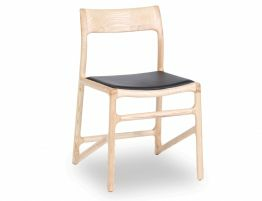 Nora solid timber dining chair is the newest edition in our range. 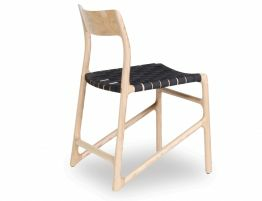 Beautifully constructed with a super comfortable woven seat adds a unique appeal to this chair. 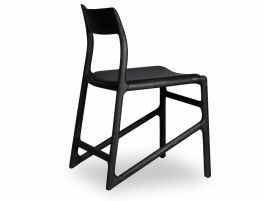 Angled legs also lends itself to stand out from the average. 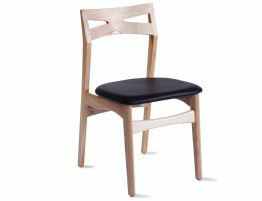 Nora dining chair restores the ancient relationship with form and design with a trendy exclamation of style. 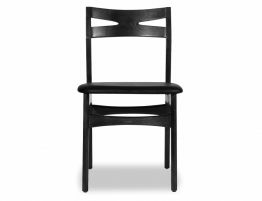 Transform your dining areas with Nora and it will become the new favorite gathering area in your home. 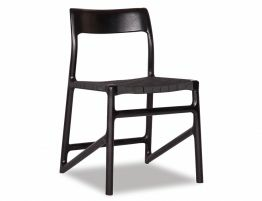 Also perfect for commercial projects wanting to make a statement.